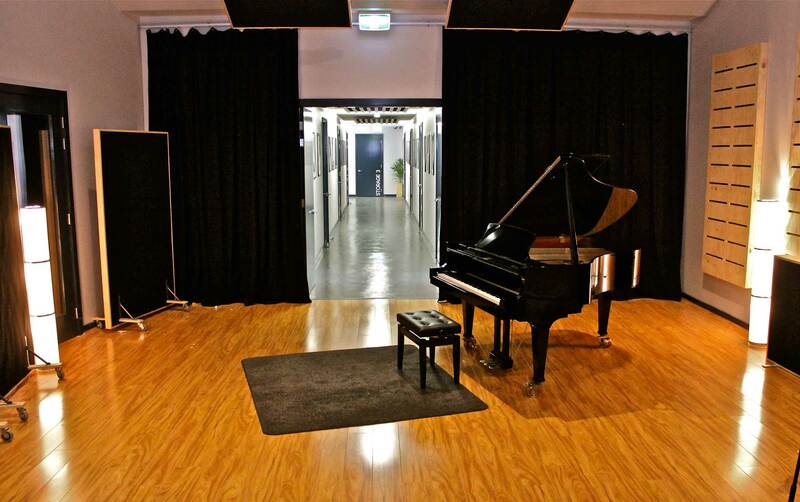 Perth's premier rehearsal studios with high end recording facilities as well as a stack of other services. 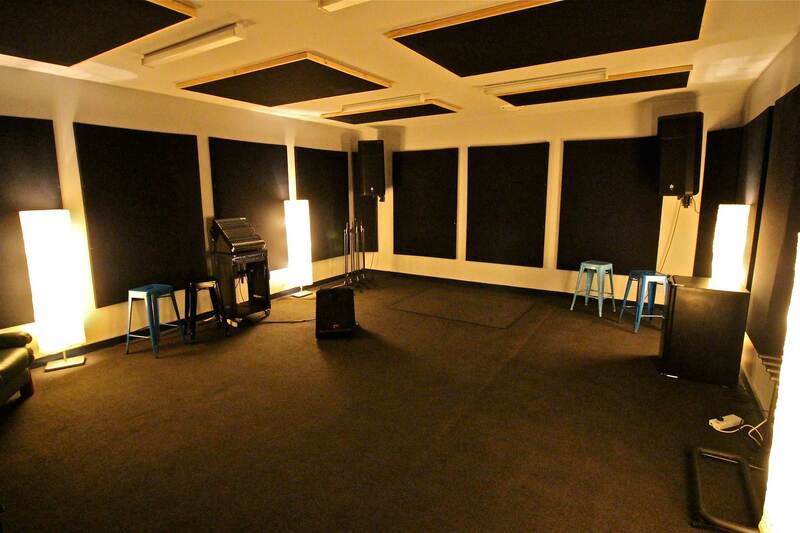 Each of the rehearsal rooms have fantastic quality PA systems along with Sennheiser microphones. Premium rooms have large recording consoles and JBL PA systems. 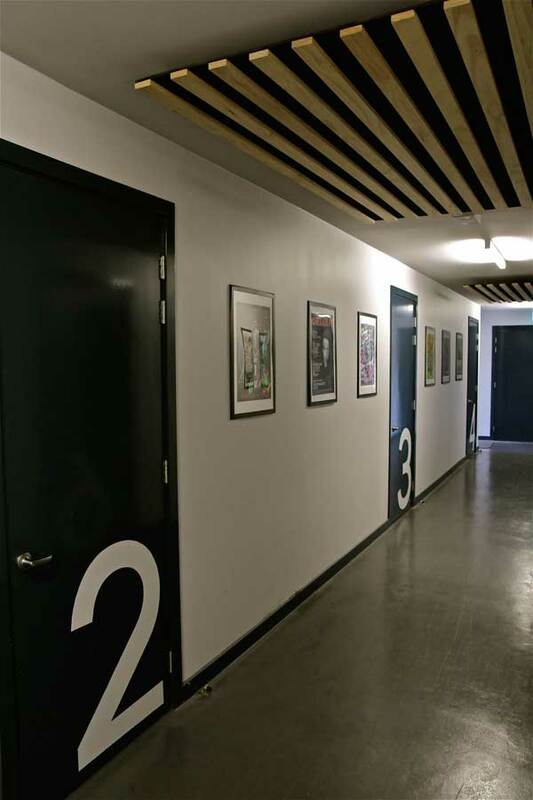 Rehearse in air conditioned comfort in the best sounding rooms Perth has to offer. 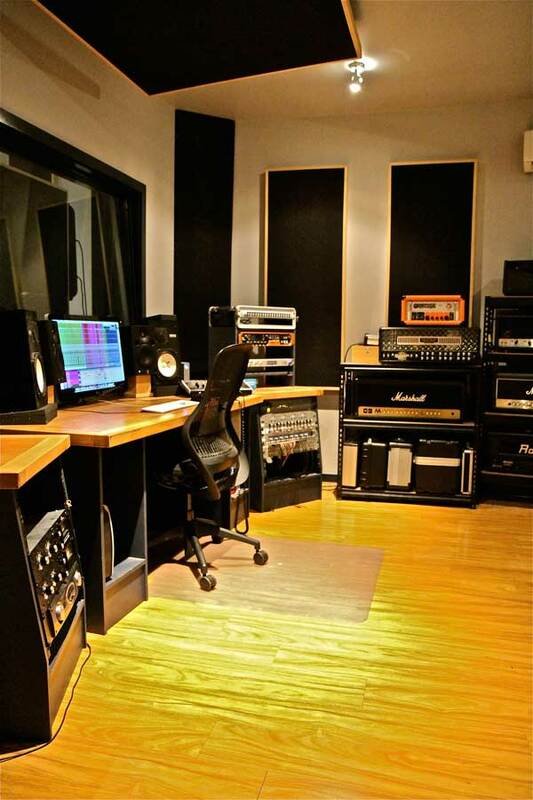 The recording studios offer high end digital recording with the use of the Avid HDX Pro Tools system along with a plethora of pre-amps, Mics and other toys in house. 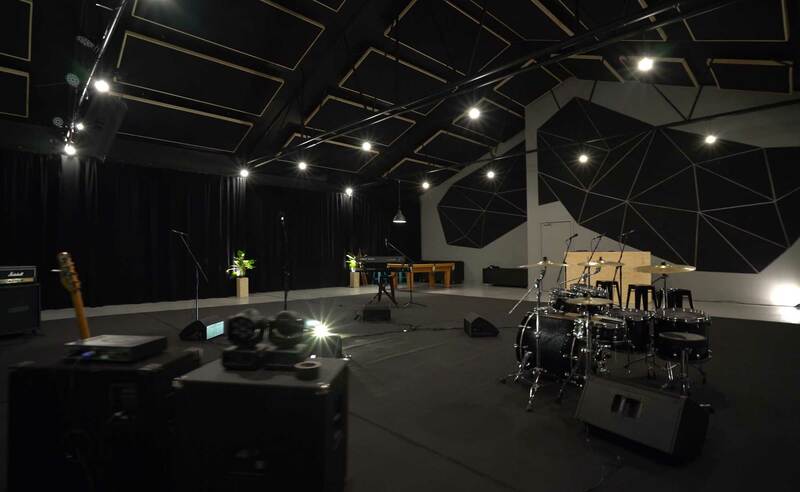 The huge live room is really something to behold and a large booth also allows for that acoustically controlled situation. 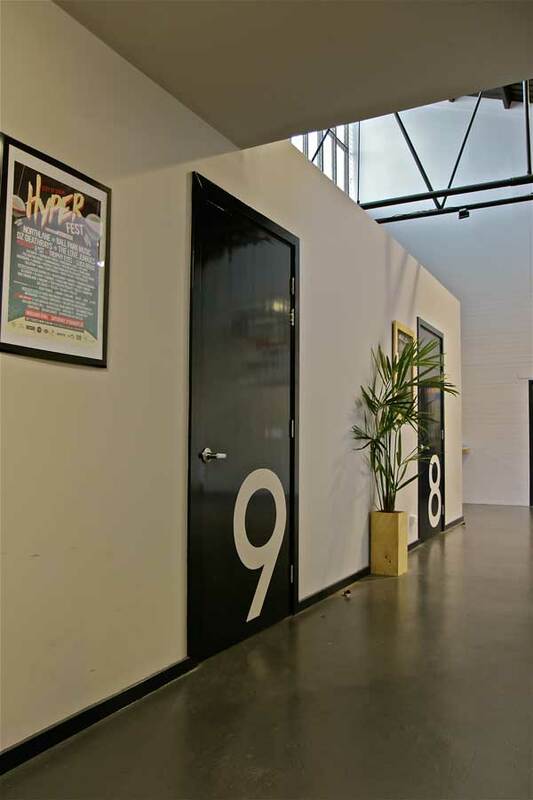 The entire interior fit-out of Vision Studios has been designed from the groundup. 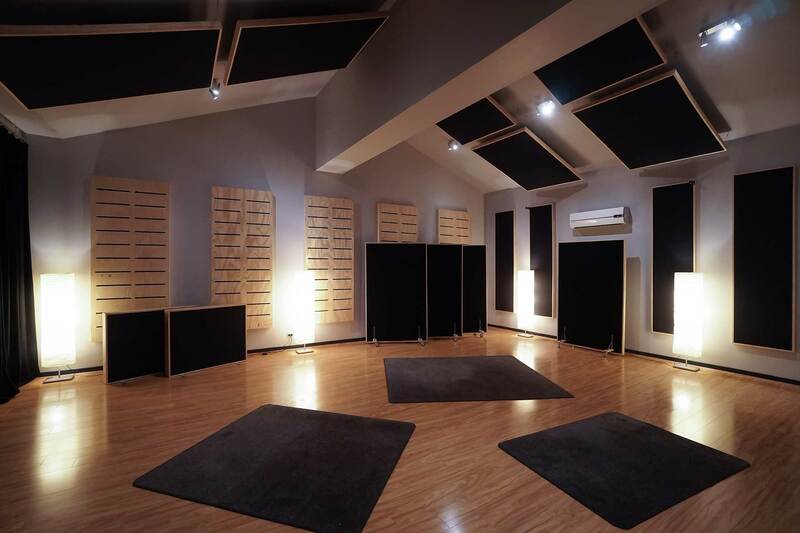 Acoustic designers and architects worked closely with the construction teamto bring the demands of a music studio into the modern consumer world. 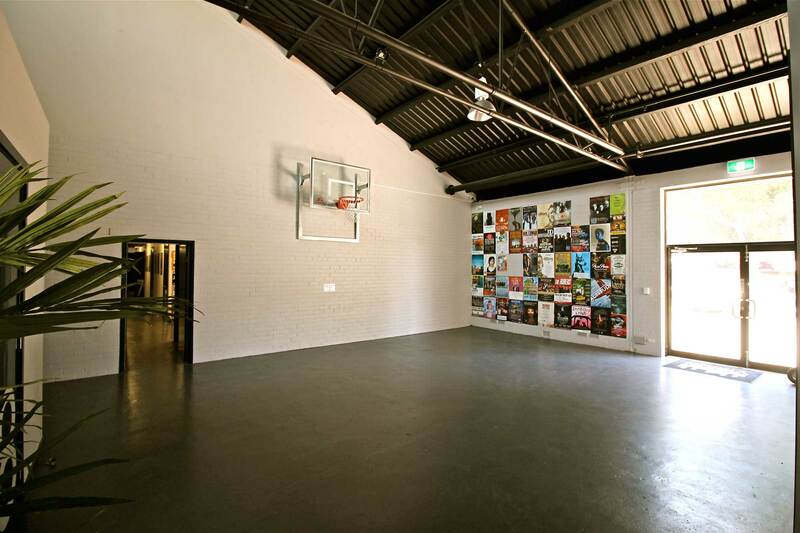 Let your inner NBA star run wild with our regulation height arena stylebasketball system. 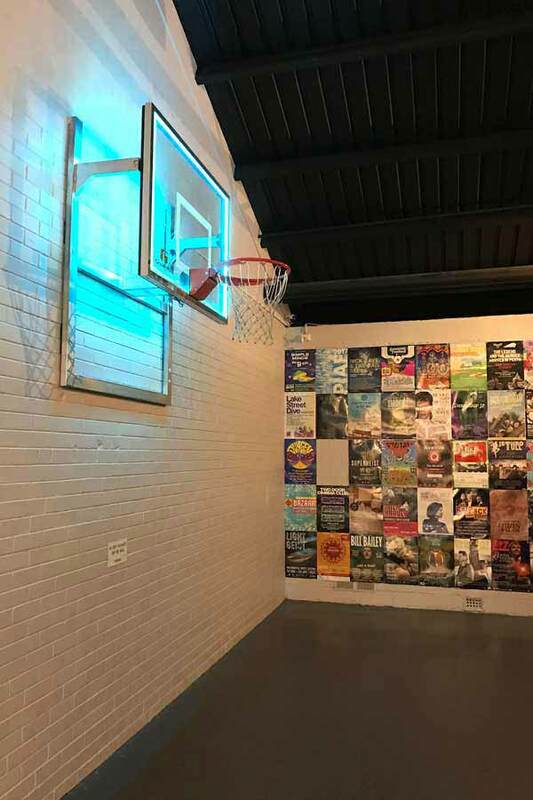 Take on your band mates in a bit of one-on- one or sink a 3pointer from the water cooler. Whether it’s old school or new school we have your entertainment fix sortedwith fully customised 500 in 1 arcade machines and an Xbox one store-typekiosk. All are free to play. 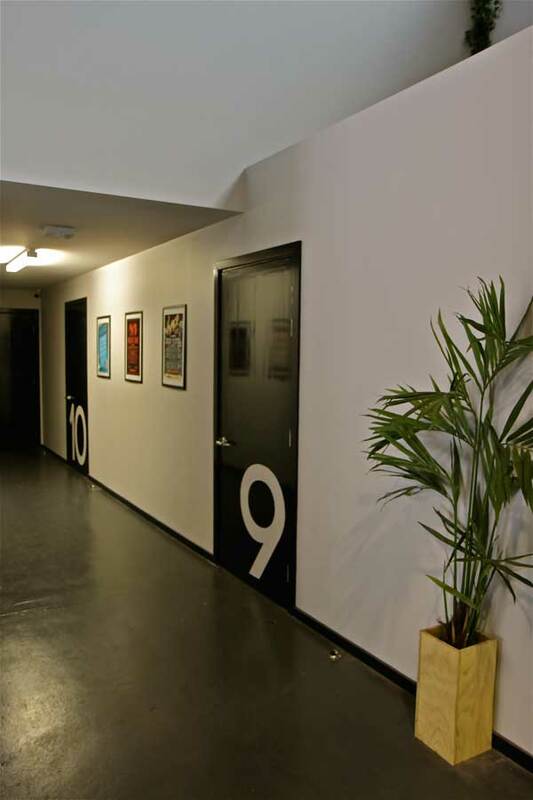 Enjoy the comforts of home while at the studio. All rooms are fully air-conditioned. 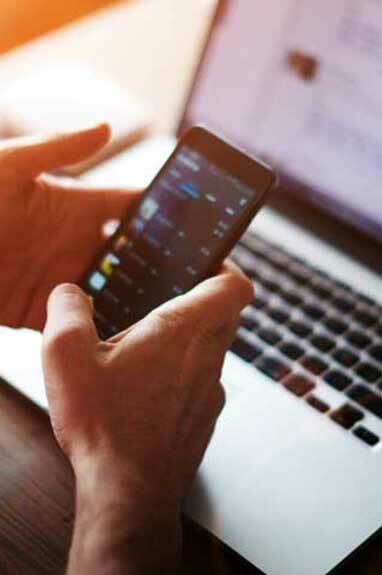 Stay connected without worry by using our complimentary highspeed WIFI network and take a moment to recharge with tea, coffee, water andmilo, all on the house. 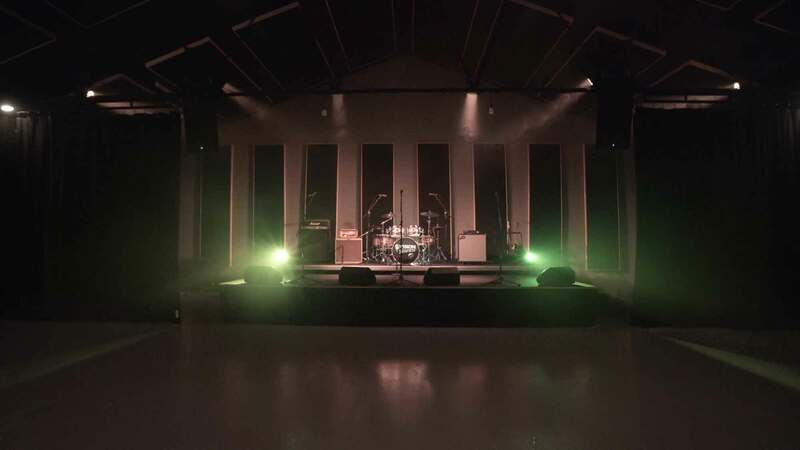 Local bands need to get out into region areas, but organising a fleet of cars to transport the gear can be hard, not to mention the cost in fuel. 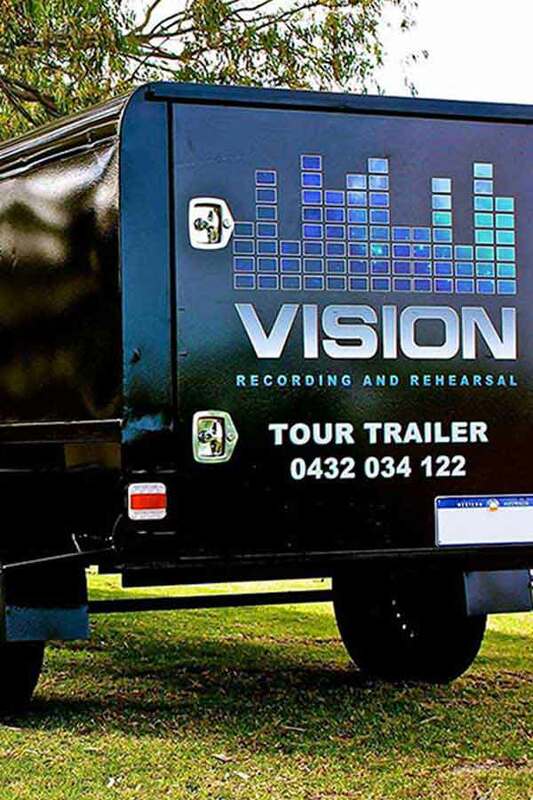 Any band that has booked into Vision can use our complimentary tour trailer. It is completely enclosed and secure and ready to hit the road. The Vision Youtube channel is a goldmine of live and promotional videos shot here at the studio, featuring a number of series such as Vision Sessions and Annual Birthday Bash as well as great promotional and tutorial videos detailing what we can offer here at Vision.